Today as we celebrate Thanksgiving, I started to think about how our attitude affects our wellness. It is widely accepted that there is a strong connection between attitude and disease (dis-ease). I liked how Dr. Mercola summarized the positive connection between attitude, health, and success! This is definitely some very good advice. My heart is filled with joy and gratitude today for all my special friends and family and for the love and support they share with me. May God bless you abundantly! 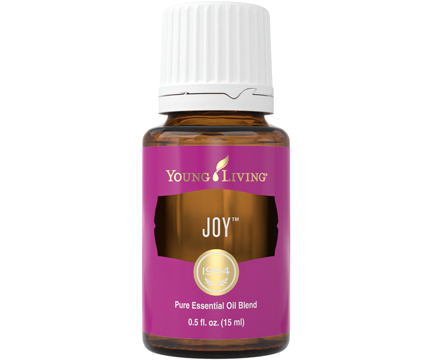 Of course, I can’t end my musing today without mentioning a couple of scents that I really love because they help me focus on keeping the right attitude… Gratitude and Joy! Check them out. To learn more about how to purchase Young Living products, please visit my website and contact me. Maintaining an attitude of genuine gratitude is sometimes difficult. For me gratitude boils down to an attitude of the heart. How do I view the things that are happening in my life? Am I trusting that God has a plan for me that is beyond my wildest dreams? Do I believe this intricate puzzle will come into focus as I faithfully allow each piece to fall into place at the proper time? Occasionally, we need a little help to find or maintain an attitude of thankfulness. 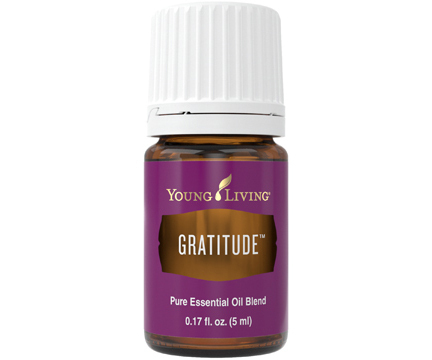 One essential oil that might be beneficial is “Gratitude” from Young Living Essential Oils. A couple of ways to use Gratitude would be to diffuse it, or to simply place a couple of drops in your hands and rub them in, then hold your hands up to your face and breath in deeply through your nose. Hold that breath and allow yourself to think of all the things you can be thankful for in your life. It might not be easy at first to find something positive to be thankful for, but practice makes perfect, as the old adage goes! Then exhale forcefully through your mouth with your lips pursed.